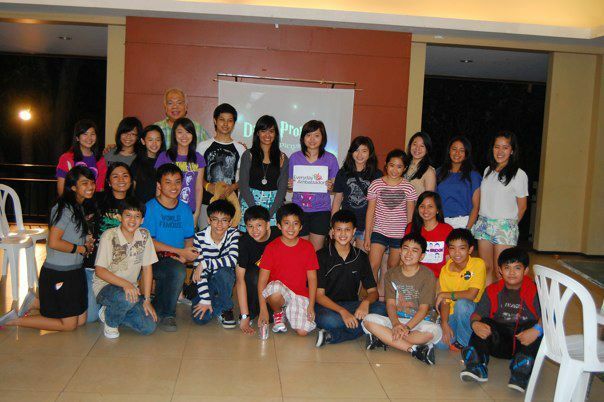 BRIDGE CLUB Philippines is now on its 2nd year. In commemoration of this milestone, we had a Harry Potter-themed anniversary-reunion last September 25, 2011 at the Pacific Village Clubhouse. 26 former JAs attended from batches 2001 to 2011. The event was hosted by Professor McGonaGEL and SeptiMARGE Vector. The opening remarks were given by the BRIDGEwarts Headmaster, Professor DumbleTINO. And soon after, the students were sorted into 4 houses using the Sorting Sumbrero. The first house task was to create a Filipino team name and a cheer to match. The 4 teams competed for house points in games which tested their teamwork (Transfiguration), knowledge of the Asia-Pacific region (Muggle Studies), and athletic ability (Quidditch). After the afternoon banquet, the outgoing president, Marge Bumagat, gave an emotional year-ender presentation. This was followed by a summary of the 23rd APCC by this year’s PAs, Monique Caparros and Lianne Garcia. After sharing their vision for the coming fiscal year, the hew Executive Members were elected and they signed the new constitution.